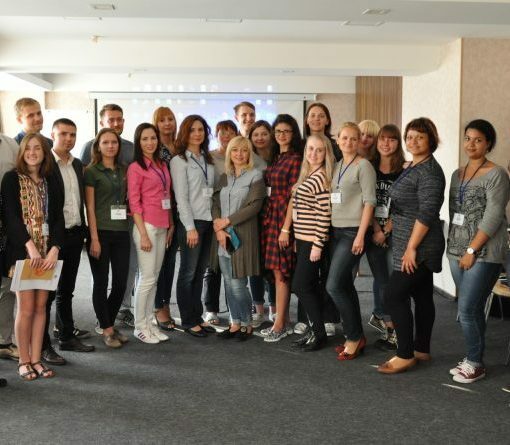 During the 16-18 of October 2015 the GURT Resource Centre in cooperation with the Borodianka oblast NGO «Life without harmful habits» had conducted the first session of the Fourth Ukrainian school of self-help. Initiative self-help groups are aimed to deal with both personal problems and difficulties in the sphere of health service, human rights etc. Helping themselves people subdue the feelings of helplessness and become more active, confident and motivated. The School aims to teach people how to organize and manage the self-help groups with a really intensive practice program. The School includes 3 sessions. During the first session the participants got to know about the experiences of the previous Schools, learnt how to manage the emotions, got hold of positive thinking being the basement of reaching any goal. Also they worked out the responsibility mechanism and tools to identify inner negative energy blocks, they have done the practical tasks that are going to help them to create their own self-help groups. 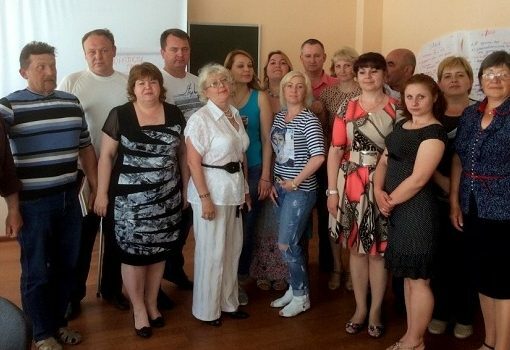 «Taking part in the self-help movement in my oblast centre I have become the part of the joint project «Development of the self-help network in Ukraine» of the BORIS Association (Poland) and the GURT Resource Centre (Ukraine). 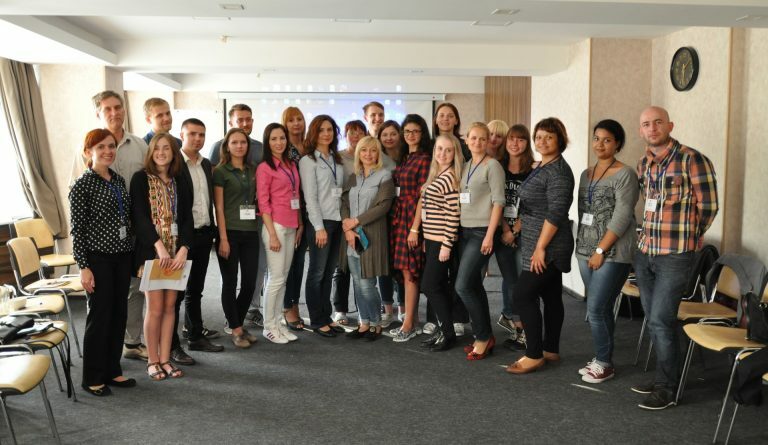 Later on during the Open Space conference «Crimean Spring of the Development — 2012» an idea to transform the self-help model came to us. We decided to make it available to everyone who is willing to use this technique. Now thanks to the School of self-help we have the network of self-help groups which were created by the civil society leaders who want to improve themselves and their communities. 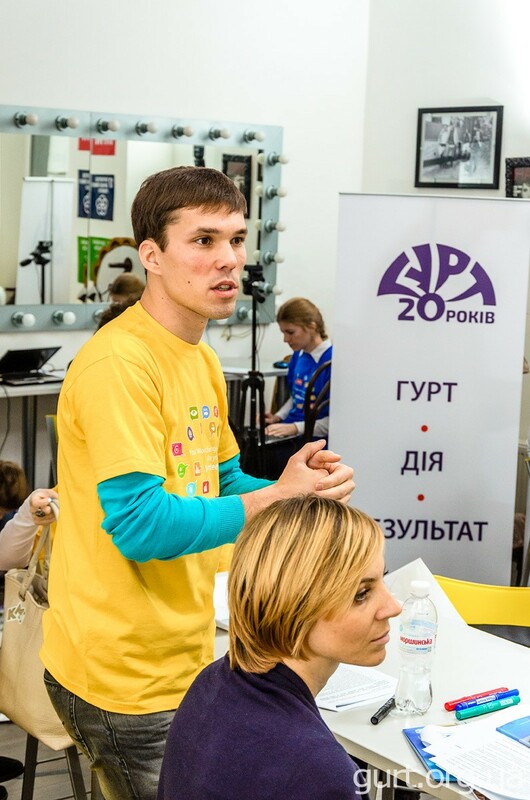 Nowadays the self-help is used by the entrepreneurs, young people, seniors, single parents, community members or everyone interested in it and willing to change himself and the world around him», Oleksandr Starovoitenko, trainer and coordinator of the Fourth All-Ukrainian School of Self-Help. «It is a perfect opportunity to find new partners. I have worked within the self-help groups for the first time and I realised how useful this technique is. During the first session I was inspired to create the self-help group on the basis of our organization. It is amazing when people try to handle problems they face throug their own efforts, while helping the others», Liudmyla Pereverten, the president of the NGO «For the common cause», Kyiv. «It seems like I have found myself in the Fight Club movie. Alexander is like Tyler — teaches us and shares his experience. The School is extremely unusual and interesting. Now my main task is not only to understand the rules we are speaking about during the School sessions but also to start using them in my own life. Making some conclusion now is ahead of time. Though I am sure to declare that we are a great community. 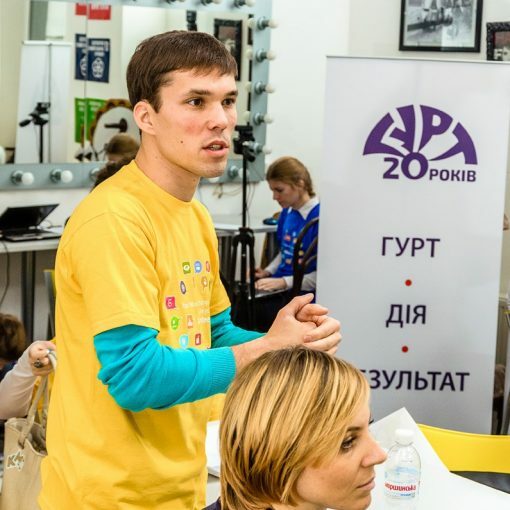 Here are straightforward, interesting and smart people that are worth trusting», Serhii Makarenko, volunteer, Social Service of Ukraine in Poltava. «I’m happy to stay at School. Here I am surrounded by the self-sufficient people who have reached the success both in personal and social life and with whom we share our experiences and positive dispositions. I hope the School helps me find myself and I’ll try to create a self-help group», Valentyna Sediachko, manager of the сhildren projects, «Horyzont» club, Chernihiv. GURT: New plumbers for new Ukraine!